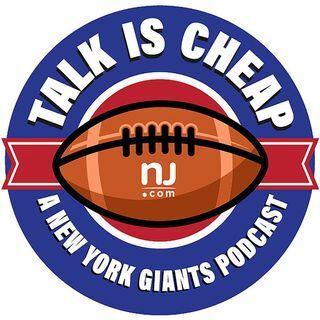 E81: How long does Eli Manning have left with Giants? Eli Manning had an average season and after having just turned 36, it's fair to wonder about the Giants' future at quarterback. Why did Eli decline in 2016? When do the Giants begin looking for his replacement? How do they approach this delicate situation? We devote this episode to all things Eli Manning.